What does a Earwig look like? 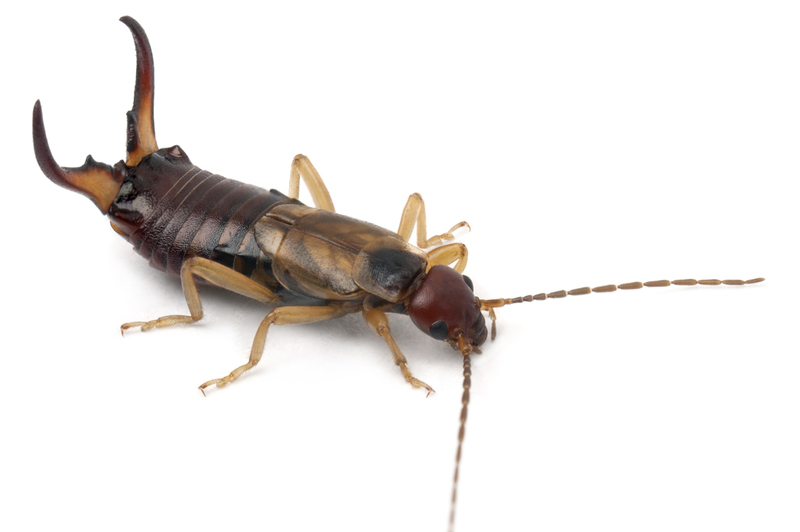 How can I prevent a Earwig infestation? • Vacuums can be an effective way to eliminate small quantities of Earwigs and their eggs.